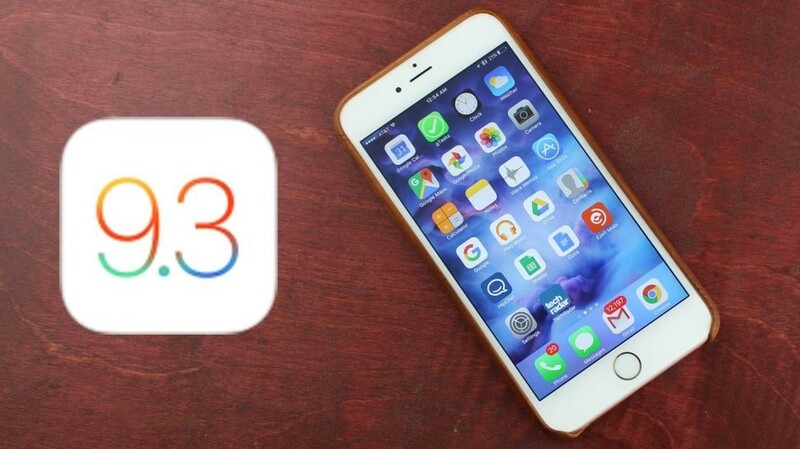 The official release of iOS 9.3 is here. This update brings important innovations for organizations and schools, better options for helping you manage your health, and more. We also get updates to watchOS and tvOS today, so let’s look at what’s new. First, though, you should know how important it is to upgrade to iOS 9.3. A bug was recently discovered in iMessages discovered by researchers at Johns Hopkins University. The exploit could result in your photos and videos sent via iMessage being decrypted. Apple says that vulnerability is resolved in iOS 9.3. Research has shown that exposure to bright blue light in the evening can disrupt your sleep patterns, making it harder to fall asleep. With Night Shift, your iOS device determines when it’s sunset in your location using the clock and geolocation. 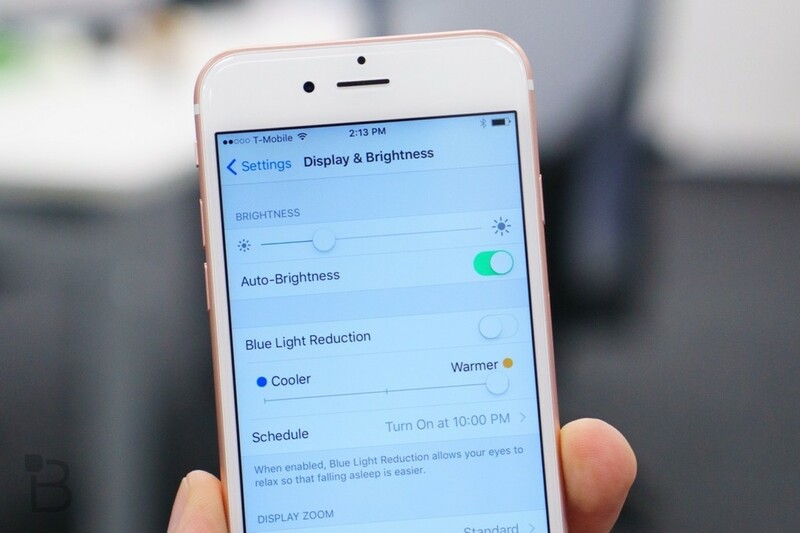 After sunset, colors automatically shift to the warmer end of the spectrum, making things easier on your eyes as you use your iPhone or iPad. When morning arrives, Night Shift automatically turns off and returns the display to its regular settings. People use the Notes app for all sorts of things, but it’s never been known for its security. 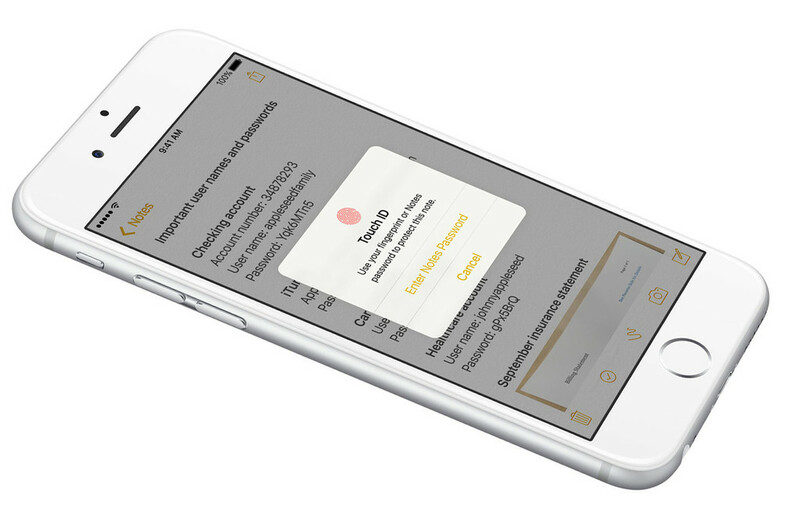 With iOS 9.3, however, you can now secure notes that contain personal data like financial details, medical information, or Web page logins. You can lock these notes with a special password or with Touch ID. In another enhancement to the Notes app, you can also now sort your notes by date created, date modified, or alphabetically. The News app has seen some speed improvements, along with the ability to view your feed in landscape mode on your iPhone. News will also allow you to watch videos within stories straight from your feed, but the most important update to this app is more personal. The articles in For You are now better tailored to your interests, and the app will now suggest Editors’ Picks and trending topics to help you discover new Favorites. Third-party app integration with Health has been around for a while, but it hasn’t always been easy to find out which apps support this data sharing among the various categories. 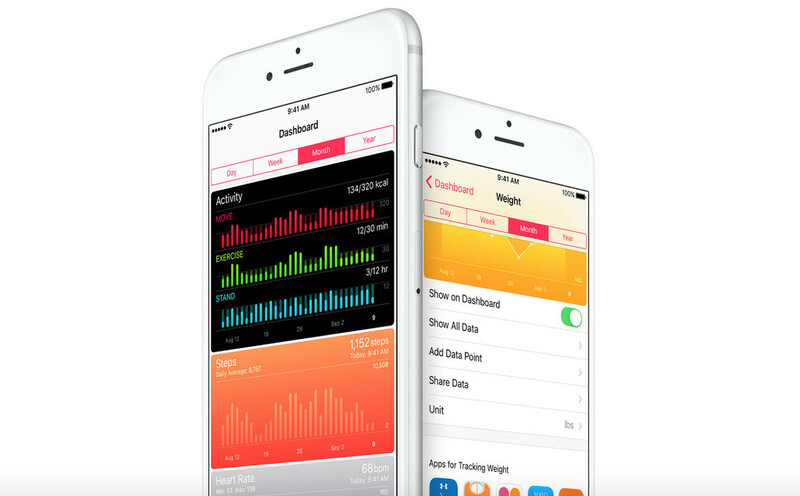 With iOS 9.3, categories like Weight, Workouts, and Sleep now have a new slider menu that reveals some of the apps that will integrate with Health’s dashboard. The Health app also now works better with Apple Watch, showing your move, exercise, and stand data, along with your goals, right on your wrist. Finding new music and new places to go is much easier now with iOS 9.3 and CarPlay. 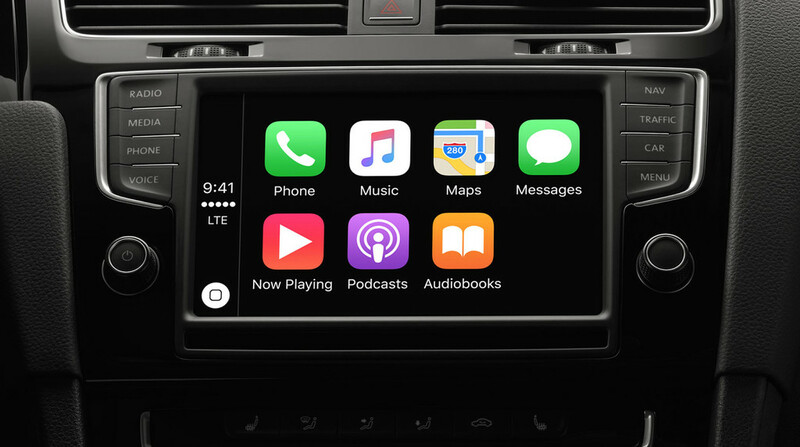 You can now stream New and For You selections from Apple Music to your CarPlay-enabled vehicle. In the Maps app, the new Nearby feature lets you find gas, parking, restaurants, coffee, and more with just a tap. 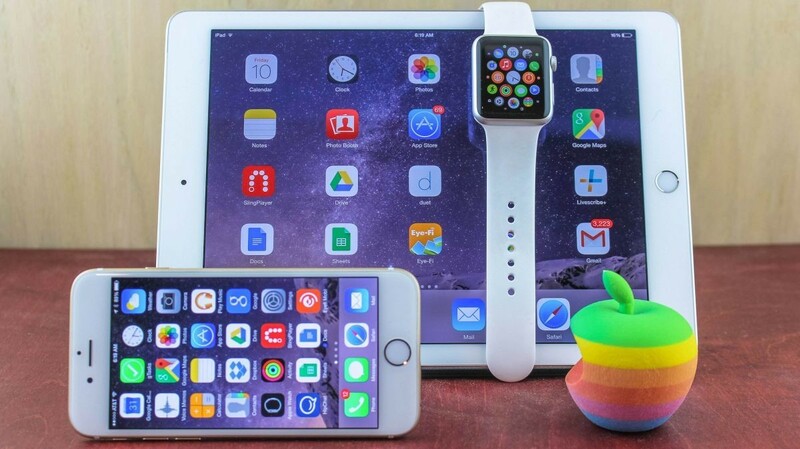 With iOS 9.3, you’ll be able to pair multiple Apple Watch devices with your iPhone. While this feature is definitely useful to anybody fashion-conscious enough to have more than one Apple Watch for different occasions, I suspect this will be used more by developers testing their apps than anybody else. 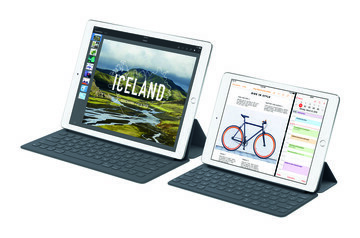 Technology has become much more important to education, and the iPad is a wonderful tool for schools. 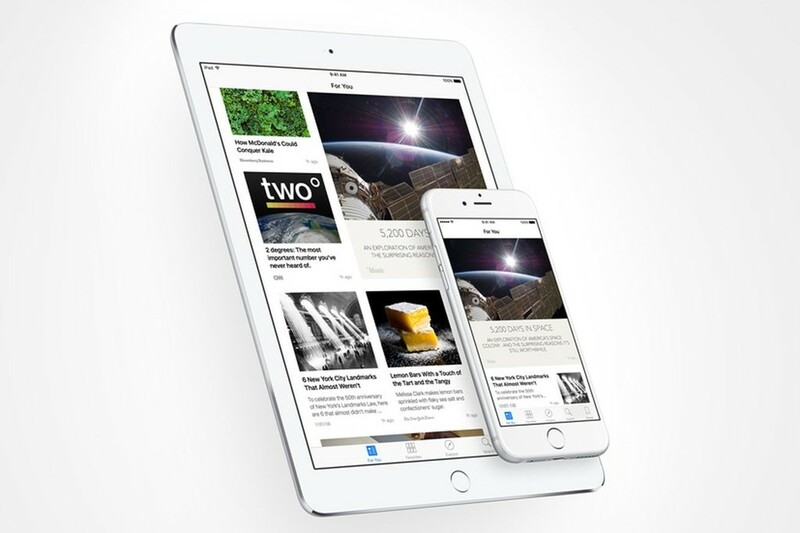 The lack of multiuser support has caused some challenges, and Apple is remedying that. 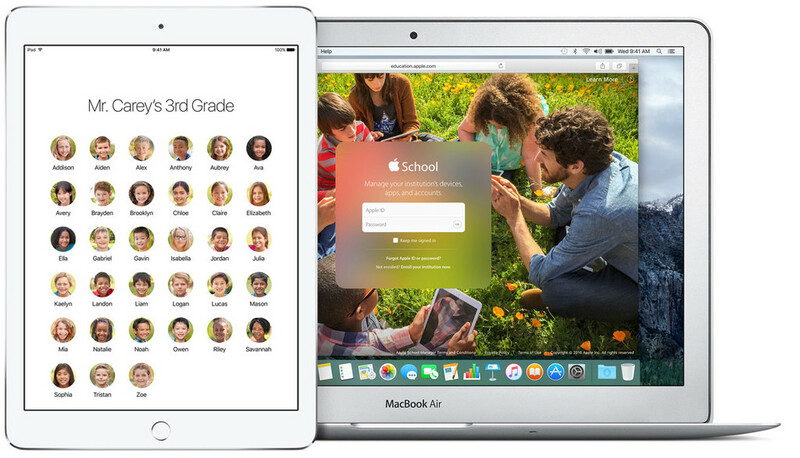 With the “Shared iPad for students” feature, students can log into any iPad in any classroom and make it their own. Companion Classroom apps and Apple School Manager on the Mac make it easier than ever to manage those educational devices. With the just-released watchOS 2.2, you’ll now see better maps support along with the ability to pair more than one Apple Watch device with your iPhone. The most significant update, though, is to the Maps app on the wearable device. A new Nearby option allows you to find locations from the Food, Drinks, Shopping, Travel, Services, Fun, Health and Transport categories, fueled by Yelp. The app also now provides you with an easier search function that doesn’t require Force Touch, along with easy-access buttons to give you directions to your home and work addresses from your current location. 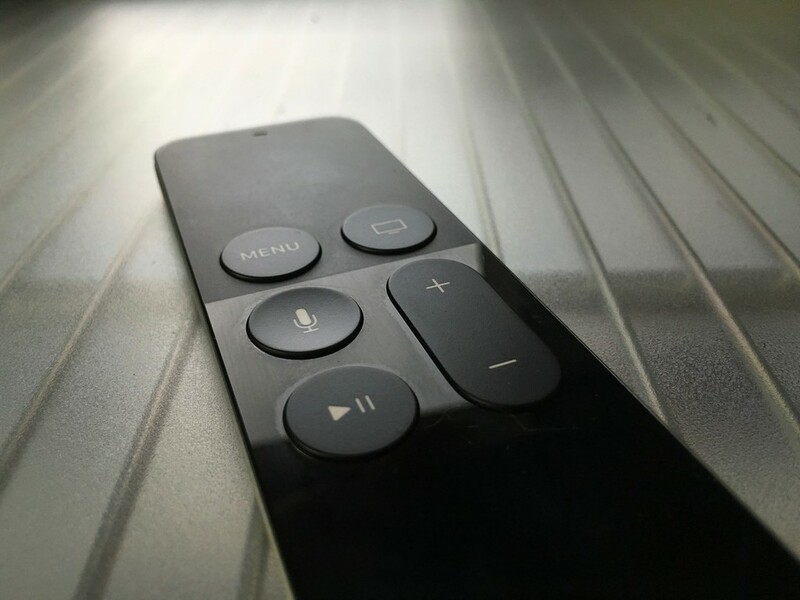 Finally, the fourth-generation Apple TV has seen a terrific new update released. With tvOS 9.2, some serious drawbacks of the set-top box have been addressed. First, Bluetooth keyboard support is finally present on the Apple TV, allowing you to pair your input device for easier typing. The Home screen also sees the welcome addition of folders, allowing you to better organize all of your apps. Also, the App Switcher has been updated to look more like that found on iOS 9, instead of previous versions of the iPhone operation system. Next, Cupertino has brought support for iCloud Photo Library and Live Photos to the Apple TV with tvOS 9.2. One of the nicest new features of the new operating system, though, is the addition of dictation support. Users can now dictate app names when searching, or even speak their usernames and passwords rather than typing them out. Finally, tvOS 9.2 adds MapKit support, so developers can now incorporate maps into their apps. For more details, see You’re about to see a fresh look on your Apple TV. Apple makes updates easy to accomplish. All you have to do is tap on the Settings app, going from there to General -> Software Update. If you don’t see an update to iOS 9.3 right now, try throughout the afternoon as it sometimes takes Apple a while to roll out the new version to everyone. This is definitely an update to install. Not only does it offer plenty of great new enhancements and features, but it’s a more secure operating system after numerous bug-fixes and security improvements. 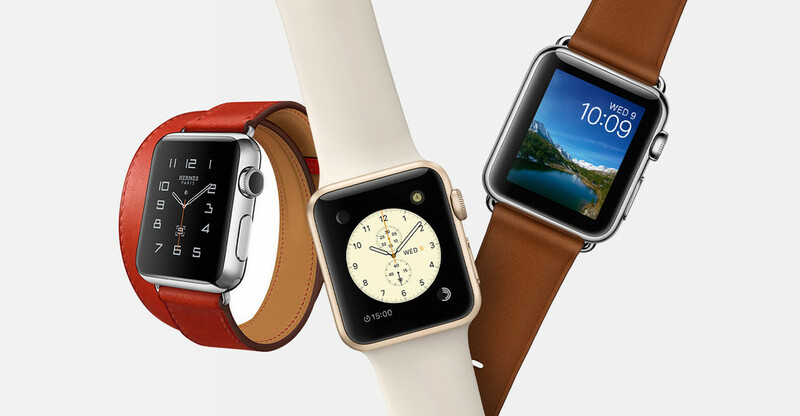 To install watchOS 2.2, you’ll need to go into the Watch app on your pair iPhone. 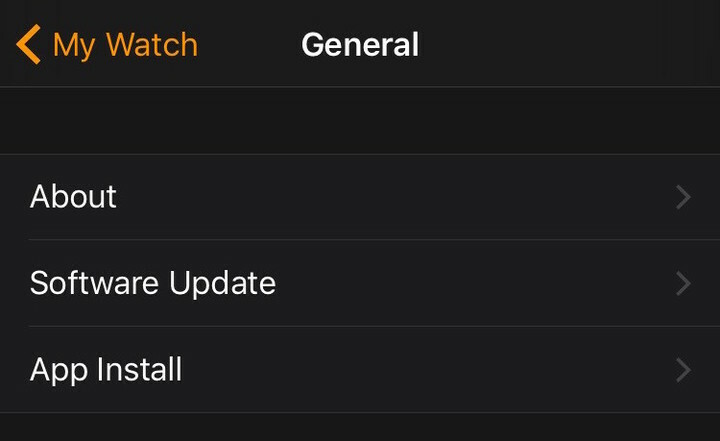 From there, tap through to General -> Software Update, and look for the option to upgrade the software on your Apple Watch. Again, if the option isn’t immediately available, keep checking back periodically. Finally, let’s look at how to update the tvOS software on your fourth-generation Apple TV. This is still done through the Settings app, but the path to get there is slightly different than on iOS. 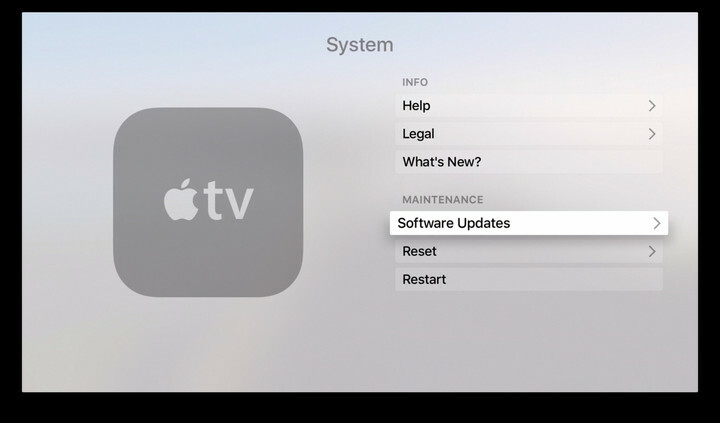 From Settings, go to System -> Software Updates. Again, the latest software may not appear immediately, so you should check back until it shows up.